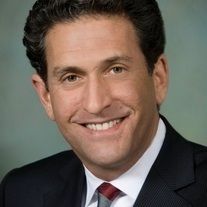 James Rubin is an internationally renowned foreign affairs journalist, academic and leading authority on US diplomatic, security and foreign policy issues. A foreign affairs columnist for The Sunday Times, and a contributing editor to The New Republic, James was previously US Assistant Secretary of State for Public Affairs (during Bill Clinton's term as President). James began his career as the Assistant Director Of Research at The Arms Control Association, before working for the Clinton Administration, after which he worked in London as a broadcaster, professor and financial communications strategist. 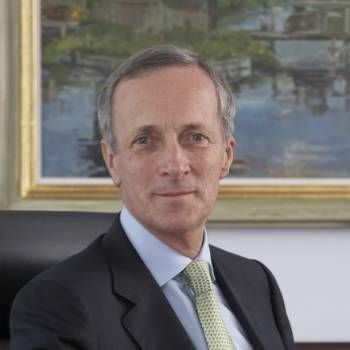 Specifically, he was Anchor and World Affairs Commentator for Sky News from 2005-2007, a Visiting Professor Of International Relations at the London School Of Economics, and a partner in the financial advisory firm The Brunswick Group. He was also co-anchor of Wide Angle, an international affairs series broadcast on PBS. Returning to the United States, James served as Chief Foreign Policy Spokesman for General Wesley Clark's presidential campaign, before working for Democratic nominee John Kerry, serving as a Senior Advisor For National Security Affairs. 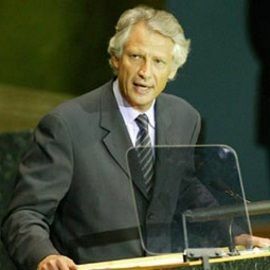 Perhaps one of James' most significant political roles was as a special negotiator during the Kosovo crisis, helping to secure the demobilisation of the Kosovo Liberation Army. 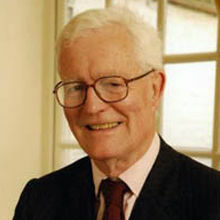 James has received a number of prestigious awards and qualifications, including Columbia University's John Jay Award For Distinguished Professional Achievement (the US State Department's highest honour), the Distinguished Service Award, a Bachelor Of Arts degree in Political Science and a Masters In International Affairs from Columbia University. As well as The Sunday Times and The New Republic, James has written extensively for The New York Times, Financial Times, Washington Post, Newsweek, and Foreign Affairs, and also appears frequently on CNN, BBC, Sky and MSNBC. James also serves on the Board Of The International Peace Institute. Highly informed in world affairs and an accomplished political columnist and writer, James Rubin is an ideal choice as an After-dinner Speaker. To book him for your Event, contact Prime Performers via the online booking enquiry form or alternatively call us on 020 7251 8222.